Netbooks and mini laptops are quite popular these days and manufacturers try to keep up with the demanding users and come up with better models around the clock. Sure, you’ll always find entry level netbooks that are very cheap and can deal well with basic tasks, such as browsing, word processing, watching some movies, etc. We’re not talking about those netbooks and mini laptops in this post though, but about those powerful enough to replace a regular laptop, while offering portability, good looks and a compact footprint. These computers can deal with HD playback and gaming(to some extent), as well as multitask between your daily apps, but can even cope with some resources hungry tasks as well, like editing photos or videos. Usually, 11.6 and 12 inch mini laptops bundle more powerful hardware than 10 inch netbooks (of course they do, since they have more space for the internal components), so we’ll split the article in two parts, going through the best in each category. 10 inch netbooks usually offer limited power, but there are also some models that come with enhanced hardware, enough to offer a proper daily experience when dealing with normal tasks. All these in a compact body and with a low price tag (around 300 bucks). We’re going to focus mainly on the newer models, but if you’re looking for last year’s offers, you might get them for bargain prices. 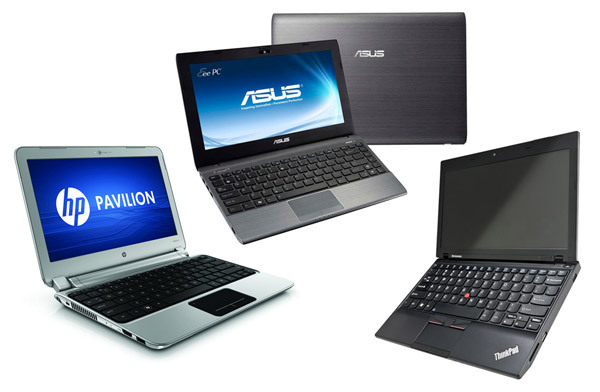 The Asus EEE PC 1015PX, the Samsung NF310 or the Acer Aspire One D257 are the devices to look at. The most powerful mini laptops you’ll find in this class these days are all built on an Intel Atom CedarTrail platform and feature their fastest Atom N2800 processor designed for 10 inch netbook. As opposed to the older Atom N550/N570 family, the N2800 runs at a higher clock speed (1.83 GHz dual-core processor), packs better graphics (now able to run light games and handle 1080P video content) and support up to 4 GB of DDR3 RAM. As a result, computers built on this hardware are decently fast and can cope with multimedia tasks as well. 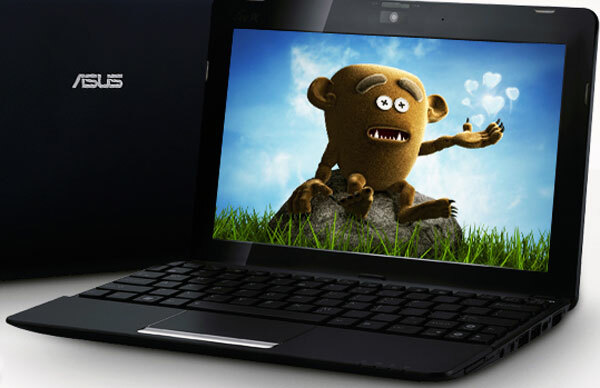 the Asus 1025CE brings a new design and packs a completely matte screen and casing, available in a bunch of colors. It’s very good overall, as you’ll learn from my review of the series, but Asus solders the memory to the motherboard, so you can’t actually upgrade it and you’ll be stuck with only 1 GB. See this link for more details and prices. the Acer Aspire One D270 is still a glossy machine with a glossy screen, like all the 10 inch Acer before it, but it’s more affordable than the others and will allow you to upgrade the memory. the HP Mini 210 is a very nice looking laptop and packs an excellent keyboard and trackpad. 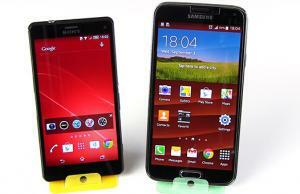 The screen is still glossy, so you’ll have to live with it, while the prices are fairly good as well. In Europe and some other parts of the globe you have a bunch of extra options, like the new Samsung NC110 (a great machine, but more expensive than its competitors) or the Toshiba NB510 (a direct successor for the popular Toshiba NB505). While built on an older Intel Atom PineTrail hardware platform, the Asus 1015PN is still the fastest 10 inch netbook out there. 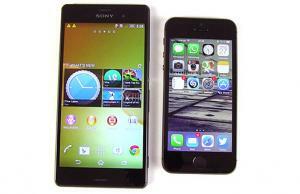 It packs a dual core Atom N570 processor, as well as Nvidia ION graphics with 512 MB of dedicated VRAM. Pair that with 2 GB of RAM and maybe an SSD and you get a pretty decent machine, that can breeze through everyday applications, HD video and even some gaming (handles them better than those AMD Fusion powered alternatives on the market). Besides that, it’s identical to all the other 2011 EEE PCs in the 10 inch class. The computer comes with Nvidia Optimus technology, that independently switches between the on board graphics and the dedicated video card in order to save power and prolong battery life. Still, keep in mind that this will not work on Windows 7 Starter, you’ll have to upgrade to Home Premium. The 1015PN is however a bit difficult to find in stock these days, as it’s a 2011 model and it’s not produced anymore. If you do find it, it should run for around $350, but don’t forget you’ll need to upgrade the memory and the OS in order to get the most out of it. It’s up to you to decide whether you really want to spend that much on a 10 incher or not. For now, these are the most powerful 10 inch netbooks you can find in stores, but we should see some new models as well in the near future, as Intel and AMD push their new hardware platforms. So look for updates or check my list of best 10 inch netbooks here on the site for a wider selection of 10 inch notebooks. Now it’s time to take a look at the bigger and better netbooks, which are also called mini laptops- there’s still a lot of discussion about what’s a netbook and what’s a mini laptop, but the important thing you should keep in mind is that these computers deliver close to laptop grade performances and come in a compact form factor. There are a bunch of them in this class and they are all built on AMD E450 Zacate hardware. As a result, they are decently powerful, can cope with daily tasks at ease, can deal with multimedia content and even some games, as long as you don plan to run the latest titles on high details. They also offer an average of 4-5 hours of life on a charge and aren’t a lot bulkier or heavier than the 10 inch netbooks. the Asus EEE PC 1225B – available in a bunch of different color and with a new design, the 1225B is a very good mini laptop, as you’ll see from my review I posted a while ago. And while it still has some issues, like the glossy screen and the bit-shaky keyboard, the 1225B does offer excellent value for the money. the Lenovo ThinkPad X130 – this is a solid machine meant for life on the road, with an enforced chassis, rough plastic exterior, matte display and an excellent keyboard. It is however more expensive than the average mini laptops in this class. the HP Mini DM1 -another affordable option and highly customizable one, the HP dm1 might be the most popular mini laptop built on AMD’s E450 hardware platform. You’ll like the looks, the overall performances, the keyboard and average battery life, but you’ll hate the crap software bundled by HP (which you should uninstall) and the glossy display. Still, right now this is the cheapest of the three and that should matter for many of you. Unlike the mini laptops above, ultrabooks are of finer breed. 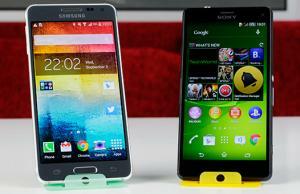 These machines are slimmer, lighter and way faster than those machines listed above. But they are also a lot more expensive. the Asus Zenbook UX21/UX21A – the most successful 11.6 inch ultrabook right now, the Asus Zenbook packs powerful Intel Core i5 or Core i7 processors, SSD storage and 4 GBs of RAM. Prices start at just under $1000, so this is an expensive machine, but if you’re looking for power in a compact 2.4 pounds machine that only measures 0.7 inches in thickness, you won’t find anything better. See this link for more details. Oh, and keep an eye on the Asus UX21A, the successor of the first generation Zenbook, with Intel Ivy Bridge hardware, new keyboard and a Full HD IPS screen. the Apple Macbook Ar 11.6 – the most compact MacBook Air is for sure on of the best mini laptops in the world. It’s a lot like the Zenbook above, for those of you that rather have OSX on their laptops, but like all Apple machines, it’s not cheap. the Samsung Series 3 NP350 – while not as sleek, slim, light and powerful as the other two options above, the Samsung Series 3 12.5 inch mini-laptop is a lot cheaper. And it still packs decently powerful hardware and pretty much all of the features you’ll need from such a device. See this link for more info and reviews from those who bought one already. 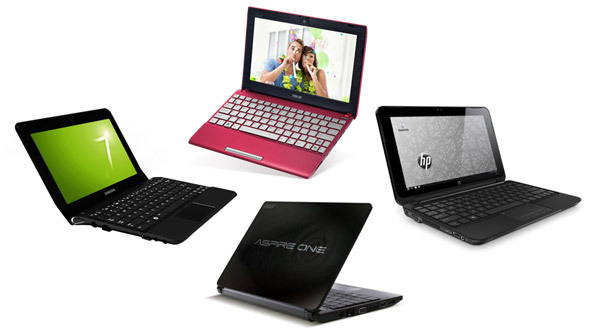 This post will tell you extra details about the popular ultrabooks available today. And expect more and more compact such machines to get in stores in the next months, so keep a close eye on this section of our list, I’ll update it as soon as possible. Even the ultrabooks above are not the most powerful mini laptops out there, as they are built on Intel’s ULV (ultra low voltage) platforms. And here’s where the machines in this part come into the story, but expect them to be expensive. The Lenovo ThinkPad X220/ X230 – the most portable ThinkPads, the X220 and the X230 are perhaps the best business laptops out there. With excellent IPS display, ergonomic keyboards, powerful hardware and solid built chassis, these computers are designed to deliver performances while on the road. I own a Lenovo X220 and I’m completely satisfied with it. The ThinkPad X230 is in fact the updated version of the X220, with Intel Ivy Bridge hardware inside, a new keyboard and a slightly thinner and lighter body. The ThinkPad X230 is not cheap though, as the base price is set at $999, with the proper configurations easily passing the $1500 mark. The Sony Vaio Z – Sony’s top business laptop takes the game even a bit further. Packing the same Intel Ivy Bridge platform, you can equip it with fast SSD drives, a Full HD 13.1 inch display and an external docking station that houses a dedicated graphics chip. 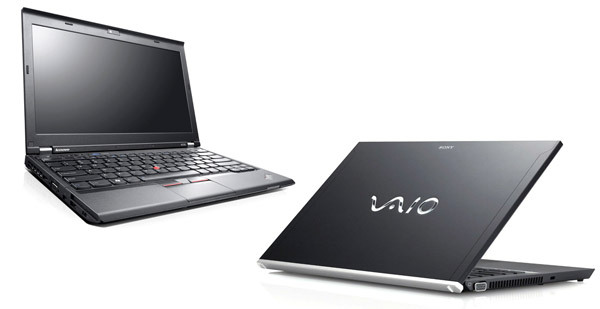 The Vaio Z is built from magnesium and only weighs 3 pounds, thus it’s lighter and thinner than the Lenovo’s above. It’s also more expensive as well. 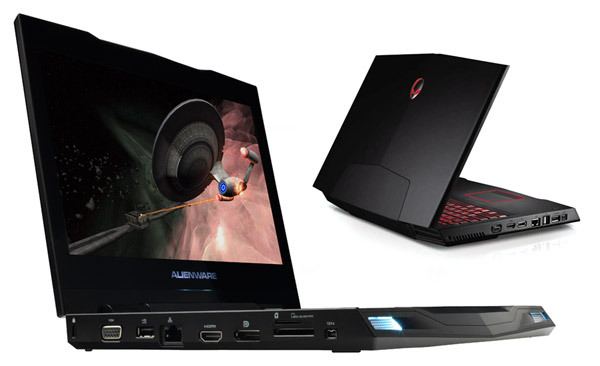 The Dell Alienware M11x is an 11.6 inch gaming laptop from Dell, packing hardware and features you won’t see on normal machines this size. You can choose between ULV Intel Core i5 or i7 processors, as much as 16 GB of system memory, a 256 GB SSD or a 750 GB HDD and optional 3G or 4G connectivity options. The latest model to date, the M11X R3, also offers an Nvidia GT 540M graphics chip, which is something you usually get on bigger 15 inch laptops. Thus, this 11.6 incher can cope with nearly anything you’ll throw at it, when it comes to the latest games. Of course, with this level of performances you have to sacrifice battery life, but since this one uses Nvidia’s Optimus technology, you can squeeze about 4 hours of life when using it lightly and that is more than satisfying for such a configuration. Prices might not be though, as the base configuration starts at $999 and can easily go up when you’ll add extra options. Plus, the machine is fairly bulky and heavy for its class, so not really the most portable machine in this segment. This was a quick look at the most popular netbooks and mini laptops available right now, trying to focus on those able to deliver above average performances. I also included a bunch of the truly powerful mini laptops as well, like the ultrabooks and the business compact notebooks. Yes, those are expensive, but boy they are fast. For the average user looking for a compact but decently powered mini laptop though, I feel like the best way to spend your money would be to buy one of those machines built on an AMD platform. If you plan to use your computer for basic daily tasks, for watching movies and for some light gaming, those should do. If you want something faster or sleeker, you can have a look at the higher options as well, but expect the prices to grow exponentially as you climb from one category to another. It is confusing sometimes to see new “best netbooks” right now. Confusing part is netbooks which were best one/two weeks before no longer appear in the list. I followed all your posts for last one month and ordered Asus 1015B on last Friday. Now, your new list does not even mentions it. I love your analyses can you put dates on your articles as the technology changes so fast it is hard to determine which of all the articles is the most recent. Thanks for all your hard work. I got an Asus Eee Pc for 280 a while back. It is not supposed to be the fastest of the bunch here, but overall it is a total dog. It can take upwards of two minutes to launch IE, or almost any app. And the wifi network speed is about half that of my Dell laptop. Can’t we get a truly powerful netbook? No the problem has nothing to do with viruses, adware etc., I know what I am doing. Editing videos require good CPU, so… the best would be anything you can score with a Core iX processor. 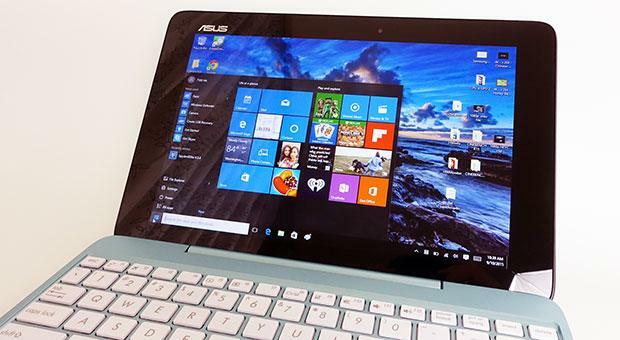 Right now, the Asus UX21 Zenbook comes in my mind, but that’s expensive. What would you recommend for a mini laptop to play older games (match 3,text twist type) and word processing?